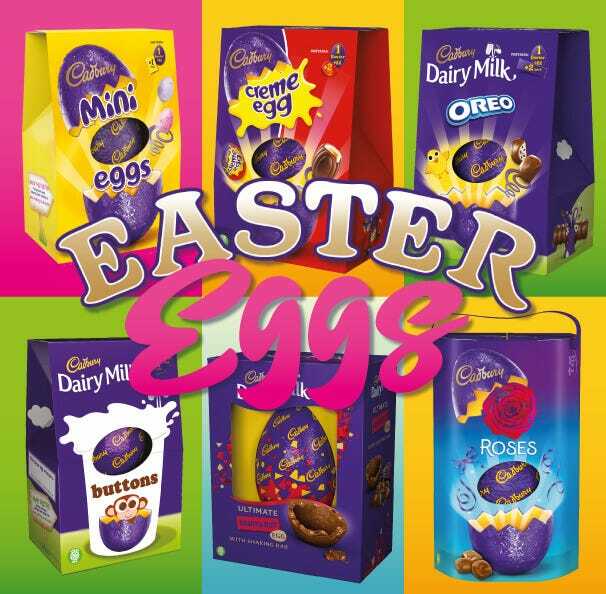 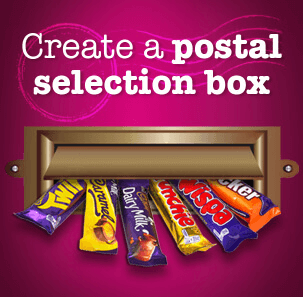 Cadbury Retro Selection Box in wholesale box of eight. 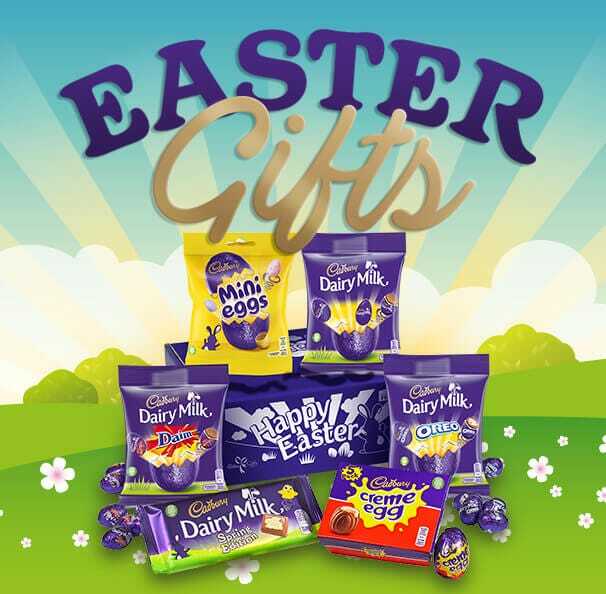 A special Christmas selection box which contains a classic collection of Dairy Milk, Dairy Milk Whole Nut, Dairy Milk Caramel and Dairy Milk Fruit & Nut in Cadbury heritage bar wraps. 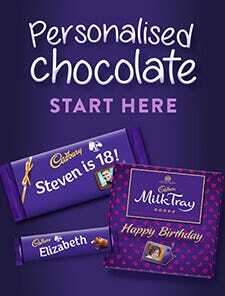 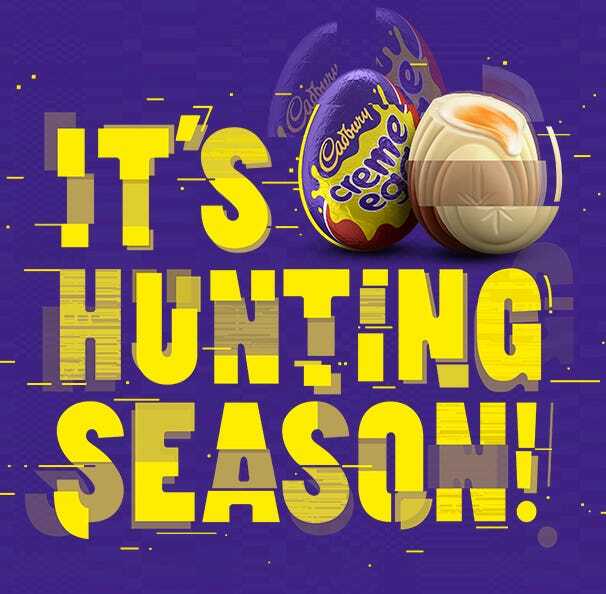 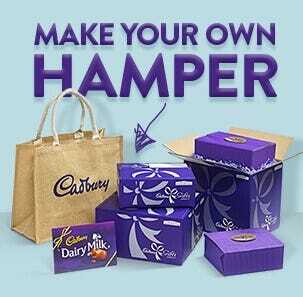 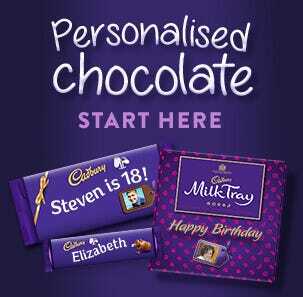 An original Cadbury Christmas gift which make a great Christmas gift or stocking filler.